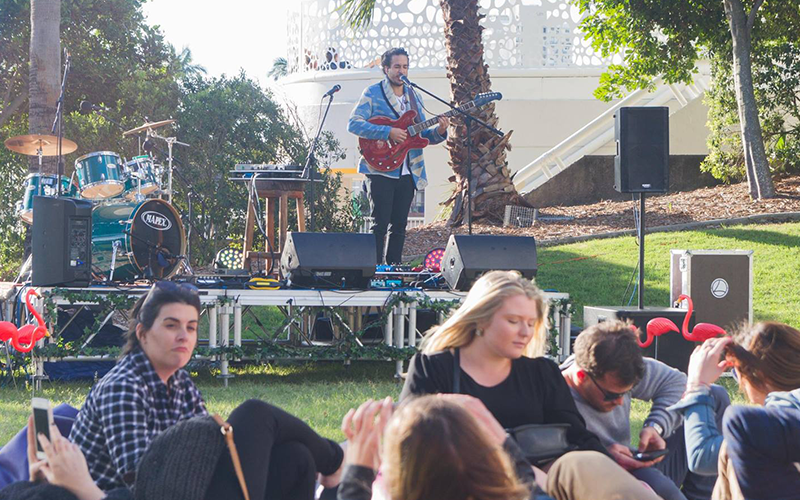 Food Focus partnered with Surfers Paradise Alliance and UberEats for end-to-end management of Picnic In The Park. 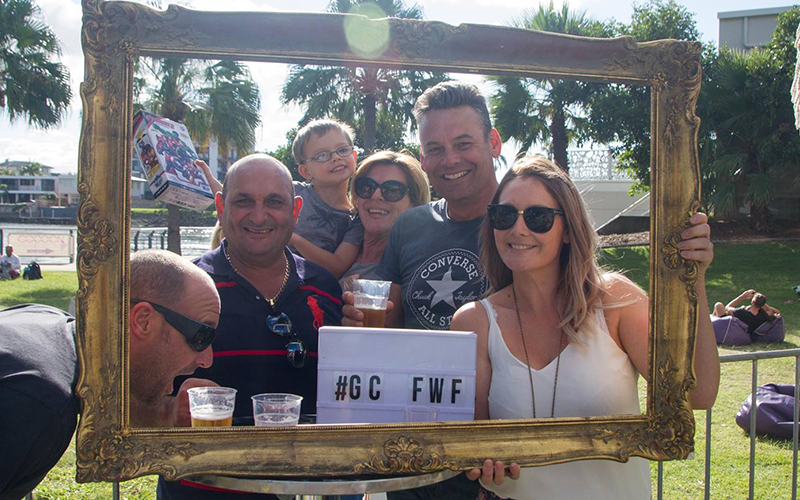 The event delivered an innovative concept connecting Surfers Paradise restaurants with festival goers using UberEats. Spread your picnic blanket for a food, wine and music gathering in the park! Head to Lionel Perry Park and dine on local treats from great Surfers Paradise restaurants, hand-delivered by UberEats. Enjoy dishes from the restaurants you love within the stunning setting of the park. 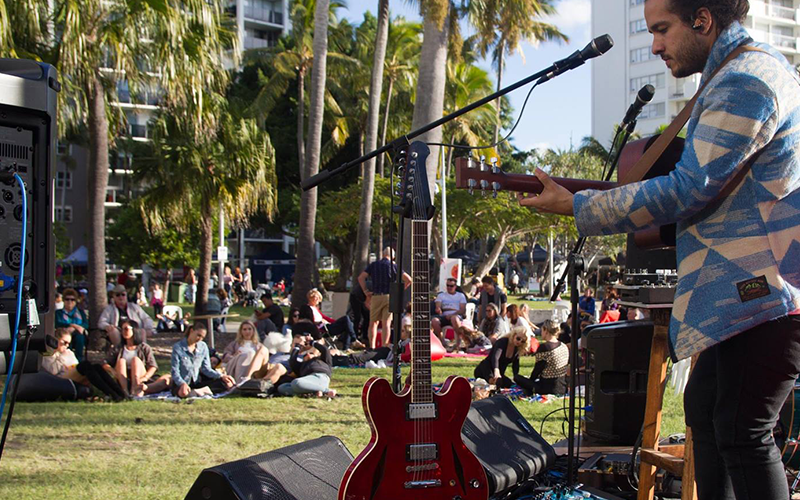 Listen to live music, share a bottle of wine and catch up with friends as the sun sets over the Gold Coast.